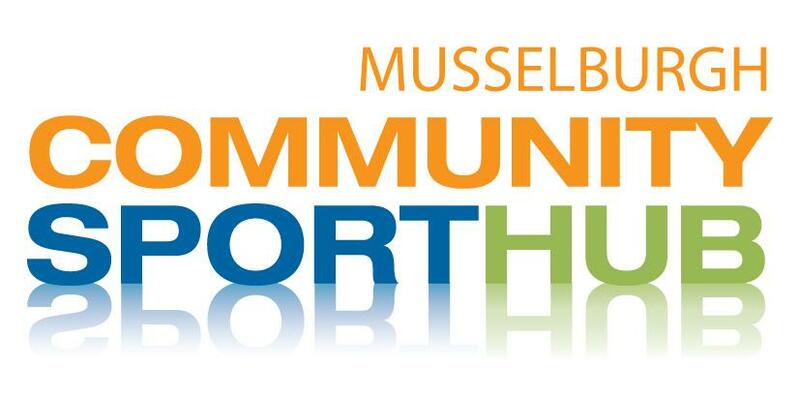 Musselburgh CSH represents a wide variety of clubs within Musselburgh from Lewisvale Park to Fisherrow harbour. Musselburgh Community Sport Hub is focused on providing quality, consistent provision throughout all sports clubs in Musselburgh. The strength of the hub has come from the diversity of clubs involved. From Fisherrow Yacht club on the harbour, through the various clubs using Pinkie playing fields and Musselburgh sport Centre through to Lewisvale park Musselburgh Community Sport Hub benefits all sports in our community. The hub is open to all clubs and have recently had a number of new members including Musselburgh Tennis Club and Jewel Karate. 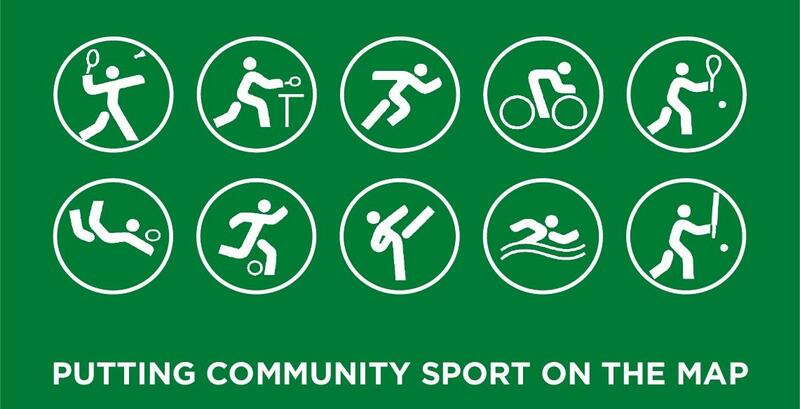 If you are a sports club in Musselburgh and would like to share the benefits being involved in the Community Sport Hub and Active East Lothian club site please get in contact here.